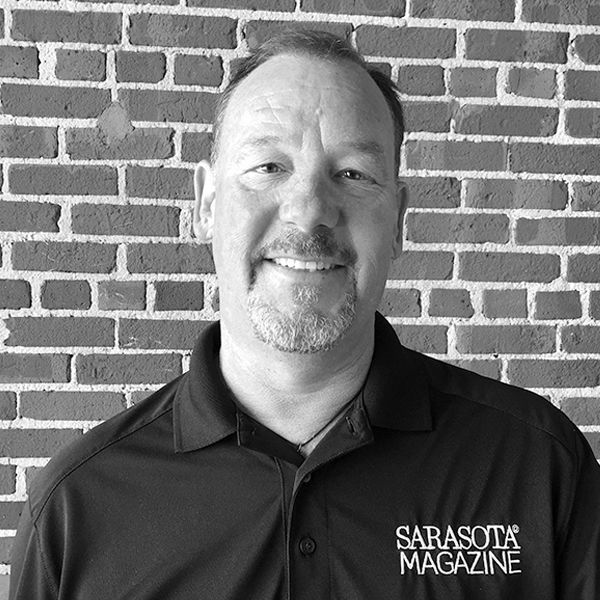 David is a true Florida native, born and raised in the Sarasota/Bradenton area. Most of his life has been spent in wine, liquor and beer and beer sales, working for companies including J.J. Taylor Distributing, Masciarelli Wine Company and Chateau Diana Winery among others. In his down time, David enjoys golf, biking, water sports, watching college football (go Noles!) enjoying time with friends and family, and trying new restaurants.